Dozens of elements combine and align to deliver peak performance in any endurance sport. 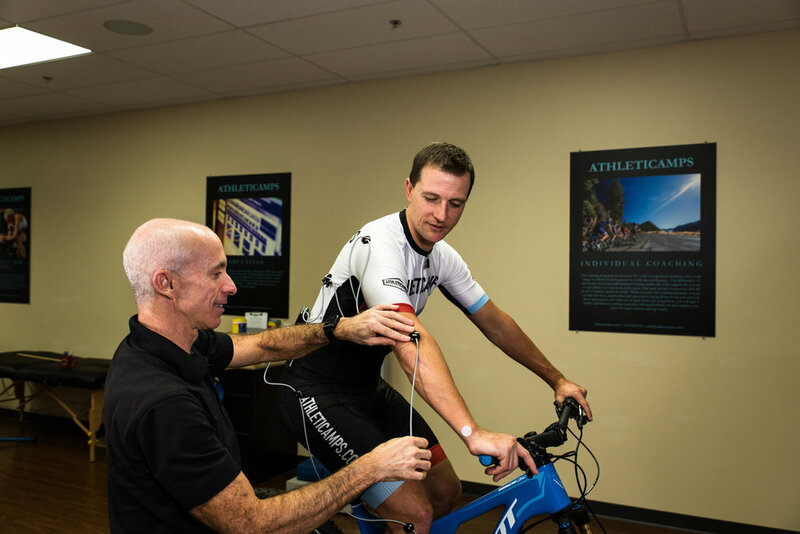 At Athleticamps, we assess and refine each component—bike fit, skills, fitness, and training—to help casual to competitive cyclists and triathletes achieve ever-increasing heights of performance. A bike that’s fitted properly feels like an extension of your body. Using Retül 3D technology, we take measurements while you’re in motion and apply our experience to achieve fit accuracy. With three sports comes a higher level of complexity creating a program that keeps you fresh, motivated, and ready for peak performance on race day. Let our experience guide your journey. 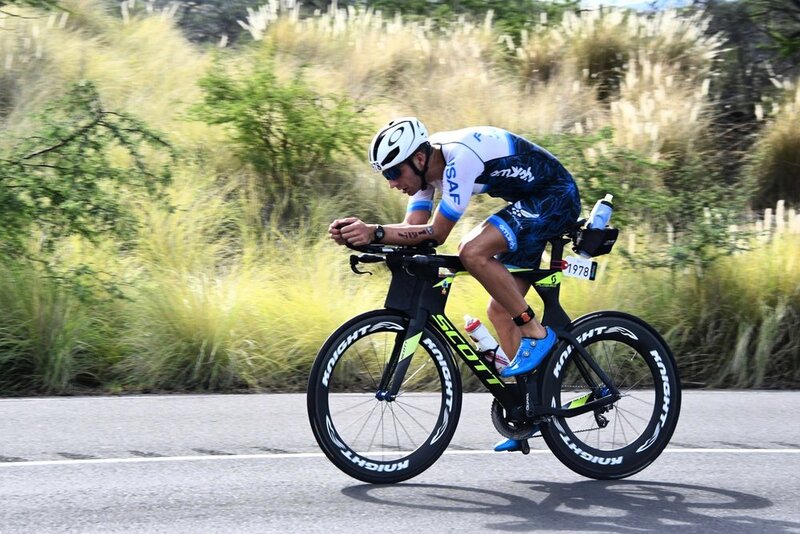 Get an accurate view of your fitness level and pedal stroke efficiency. Our comprehensive testing options include metabolic and biomechanical analyses using lab-graded equipment. Step up your fitness and skills with great people in beautiful places. Our camps and tours are staffed by skilled coaches and crewed by logistics experts. All you have to do is eat, sleep, and ride, ride, ride. Four things separate our coaching from the pack—extensive training, years of experience, cutomized plans, and results. 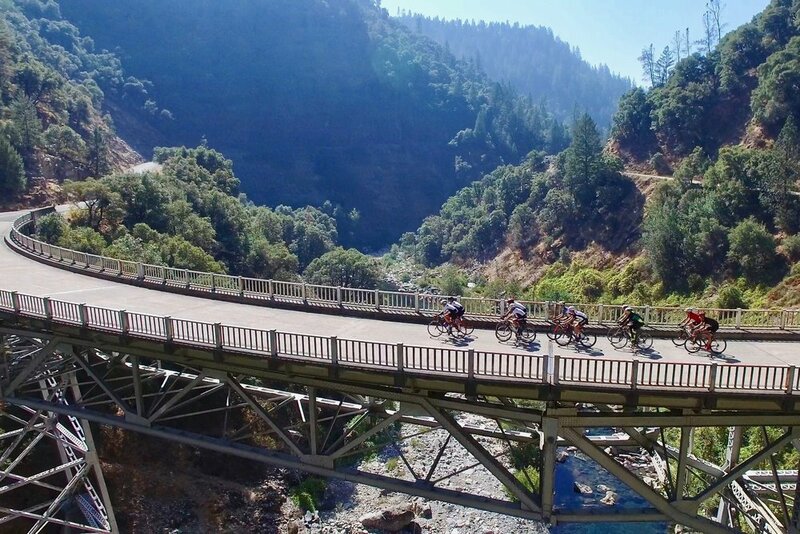 We work with cyclists in all disciplines—from enthusiasts to professionals. Descending, climbing, cornering, negotiating dangerous surfaces, managing obstacles, and more. Skills training is the most overlooked component to boosting performance and improving cycling safety.